No human intervention required thanks to fully automatic separation and feeding. Continuous fully automated feeding of towels possible 24/7/365. 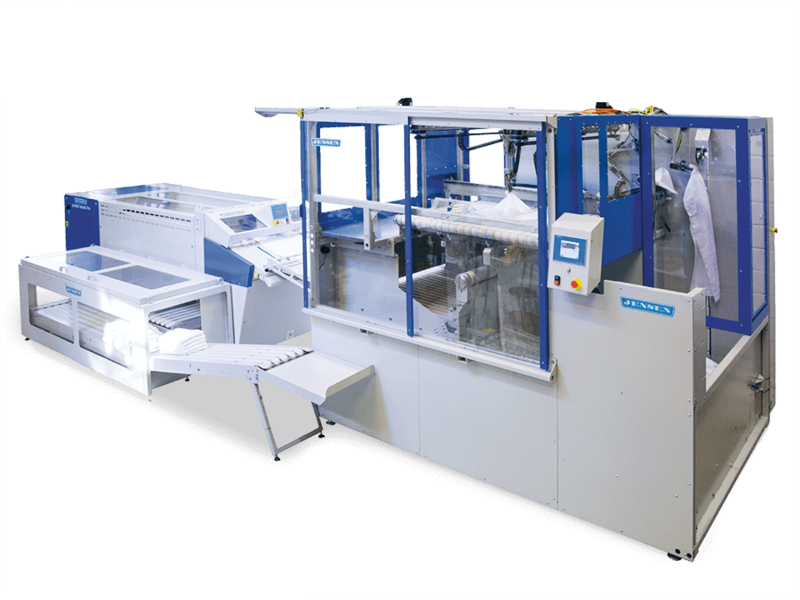 Supporting outstanding folding and stacking quality thanks to fully automatic feeding. Fast ROI especially as the JENSEN Evolution Cube do the job of 3 operators. Optimum hygiene standards as no human touch is required. Fast ROI when especially when running 2 or 3 shift.